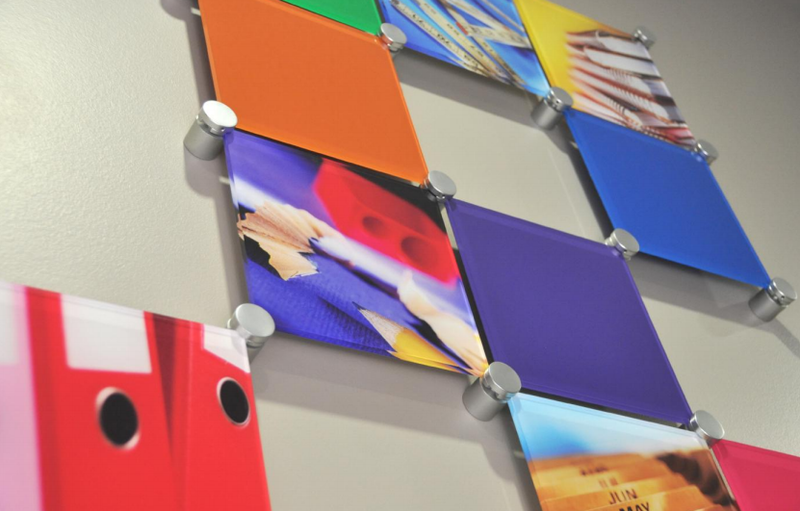 A very simple, yet highly functional product guaranteed to help you create remarkable displays! 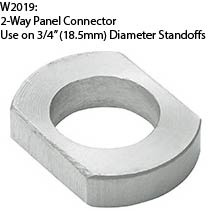 Today on the blog we are featuring a standoff add-on product: our multi-panel connectors. 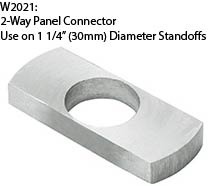 These connectors work on our 3/4″ and 1 1/4″ diameter standoffs. 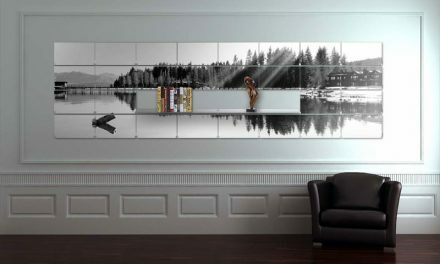 This eliminates the need for custom ($$$$$) hardware to display your artwork or signage in this manner. 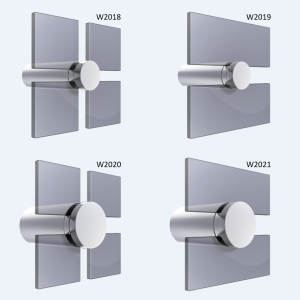 We have two styles and sizes to best suit your display specifications. 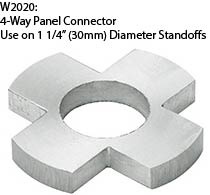 We have 4-way and 2-way connectors in both 3/4″ (18.5mm) and 1 1/4″ (30mm) diameters. Each of them are about 4mm thick and can hold panels 4mm-12mm thick securely. 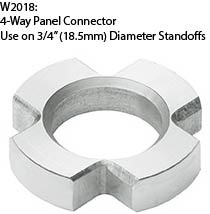 Using standoffs and these connectors means you don’t have to drill holes in your panels. Or you can create a large display with multiple smaller panels. 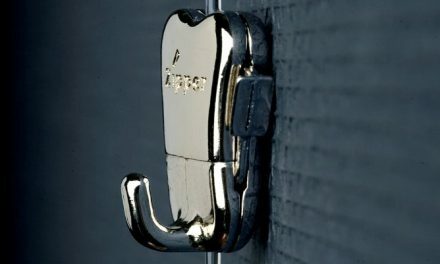 Add you own unique touch! 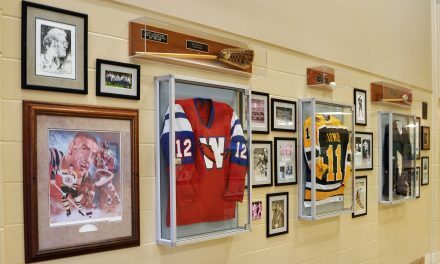 Create a custom display with graphic panels, standoffs, multi-panel connectors, and your imagination! Pictured below is a simple example of the possibilities. Want to be kept up to date on more inspiring ways to use our products? Subscribe to our blog to get the inside scoop on the latest and greatest here at Hang It Up Systems! PreviousGetting Ready For The Back To School Buzz! 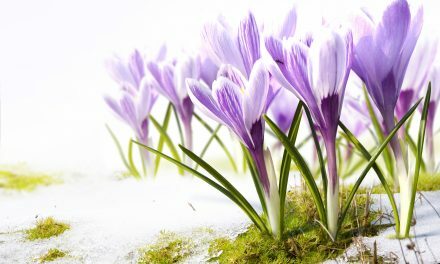 NextSome Exciting Changes are Brewing!